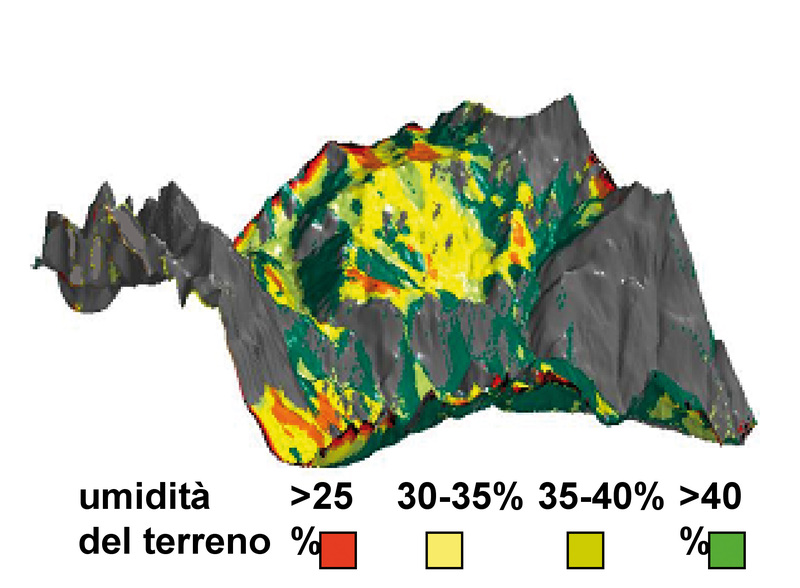 Remote sensing of the Earth’s surface deals with te estimate of the geophysical parameters of the observed areas, such as relfectance, emissivity, surface temperature, soil moisture content, snow water content, vegetation biomass. 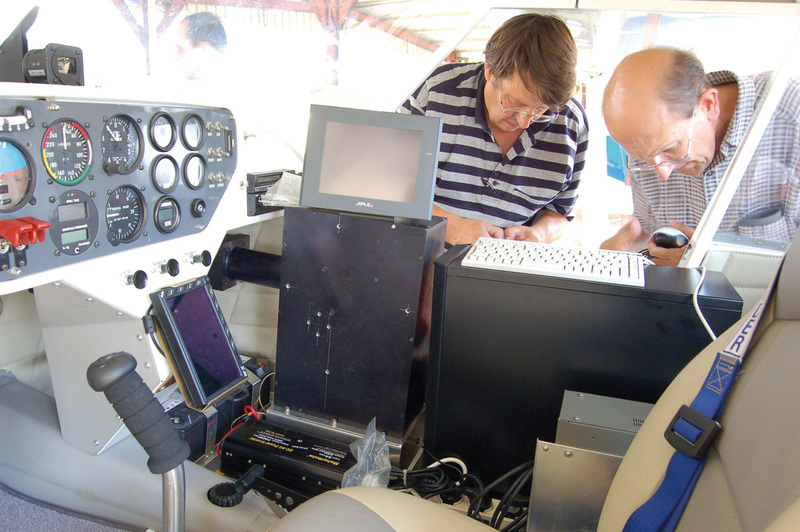 Installation of ALISEO on board of an airplane. 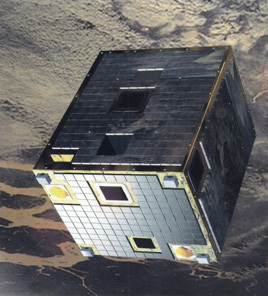 ALISEO, the Aerospace Leap-frog Imaging Stationary Interferometer for Earth Observation on MIOsat. customization and characterization of advanced detector arrays operating in the visible and infrared optical range. ddevelopment of inversion algorithms for the estimate of geophysical parameters with satellite data. The activity, whose results can be applied to the monitoring of the surface at both local and global scales, is supported by industrial research contracts (e.g. Selex Galileo SpA) Regional Authority, the European Space Agency, and the Italian Space Agency (NOWCASTING, LEIMON, DOMEX, COREH2O projects). Local (Cordevole basin) and global (Antartica) scale maps by means of microwave satellite sensors.